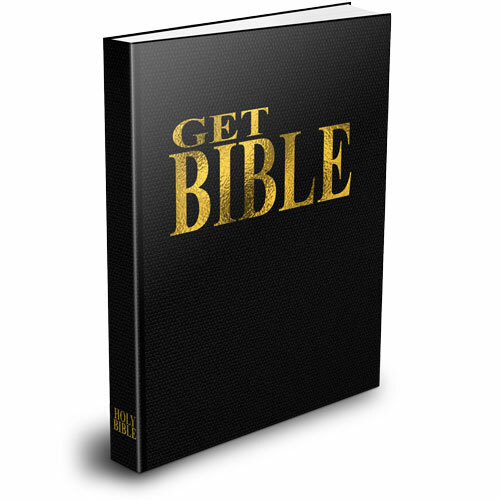 Turn you Joomla website into a Bible API! This is an Ajax Bible! Vast Development Method is not affiliated with or endorsed by the Joomla! Project or Open Source Matters. Copyright © Vast Development Method. All Rights Reserved.